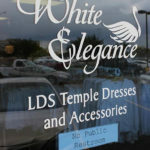 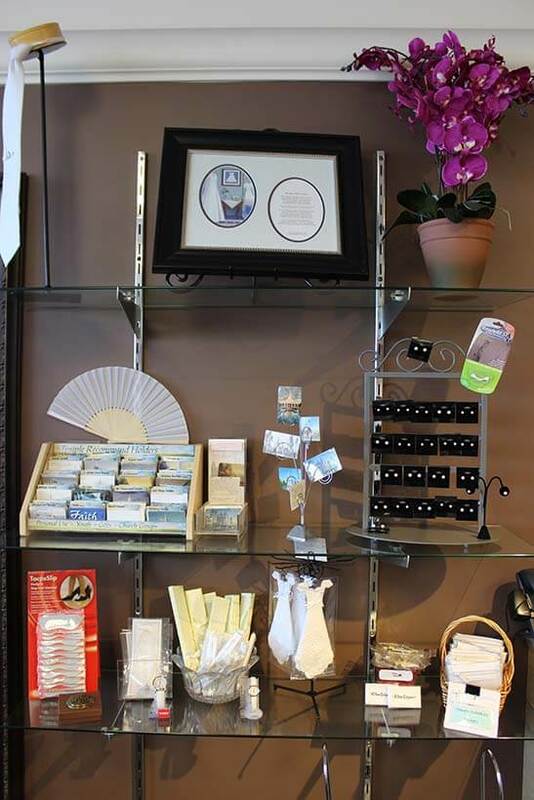 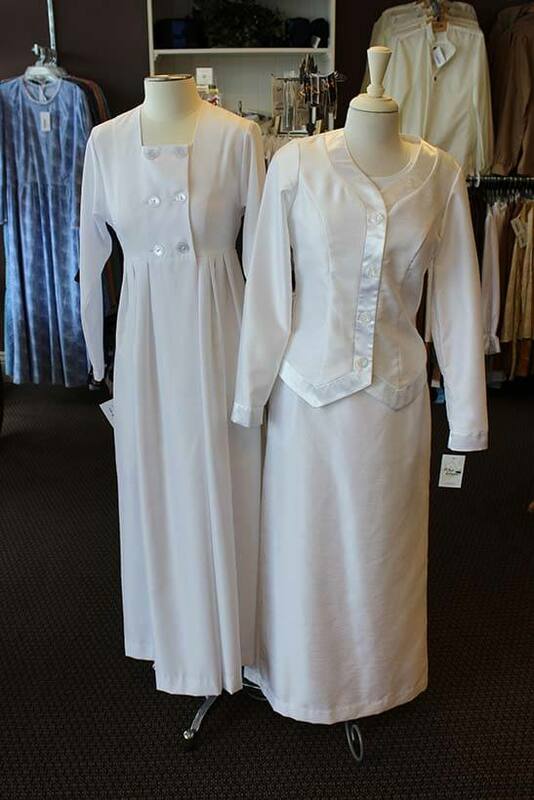 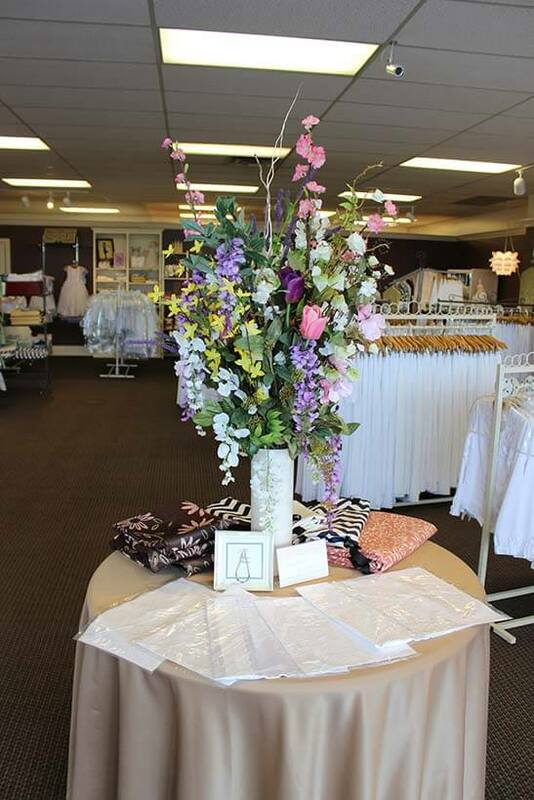 White Elegance is a LDS Temple clothing store for men and women. 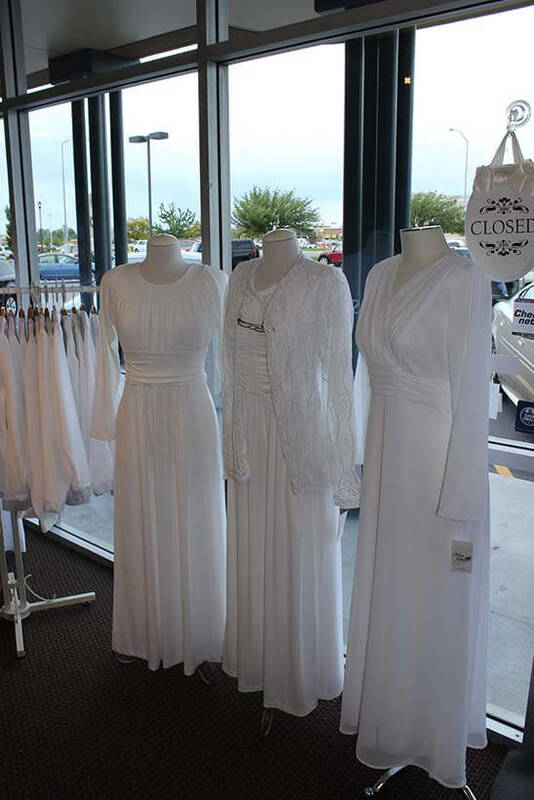 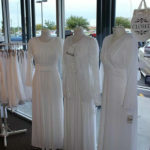 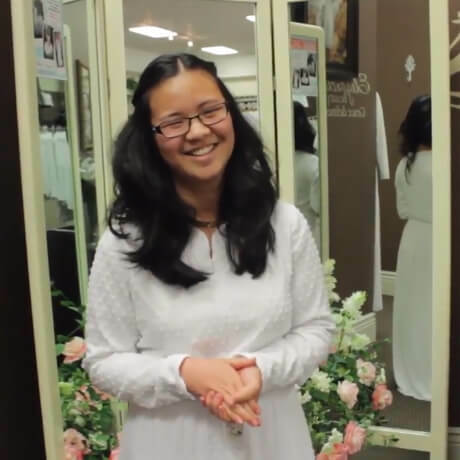 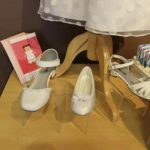 We carry a complete line of LDS Temple Clothing, White skirts, tops and shoes. 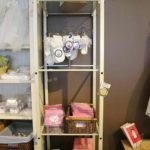 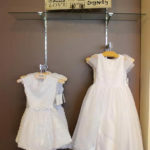 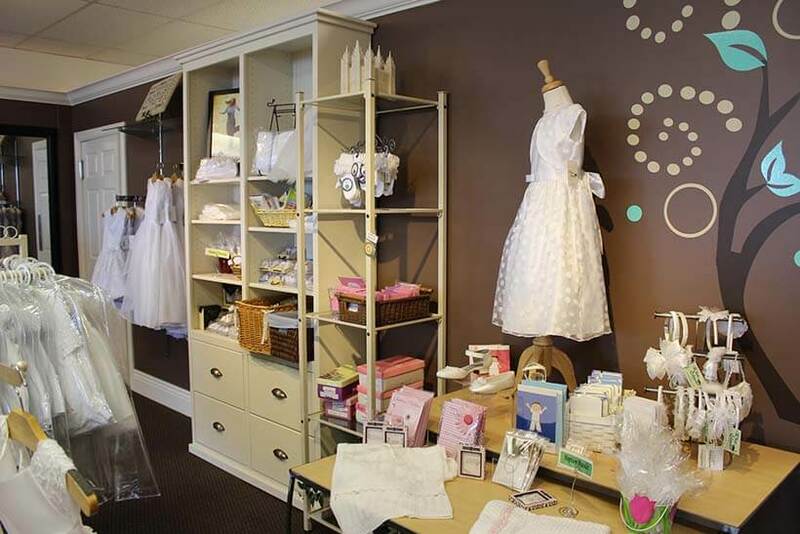 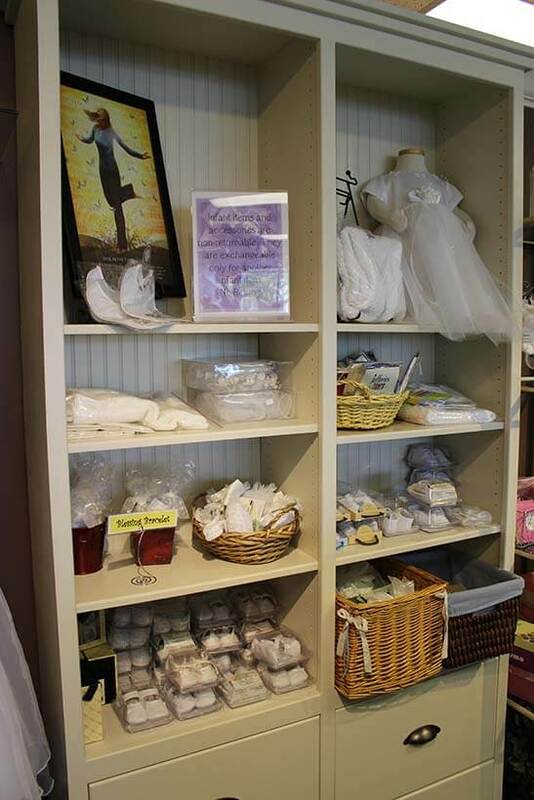 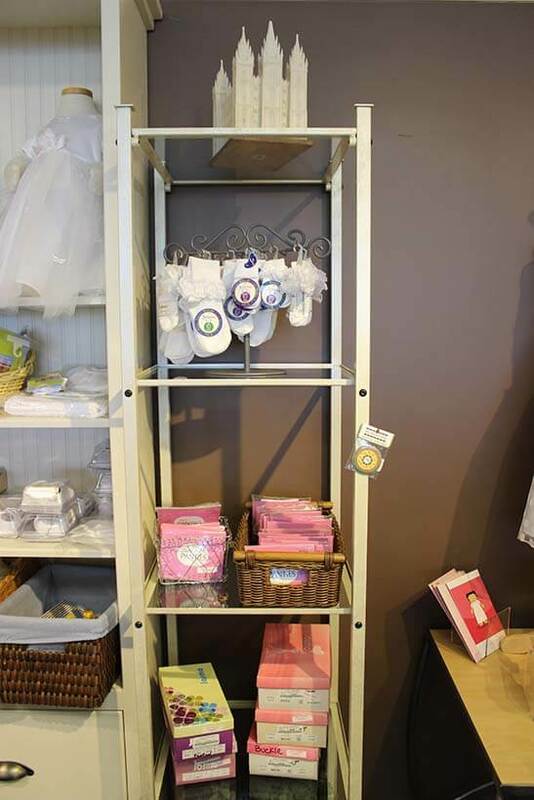 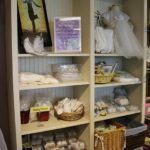 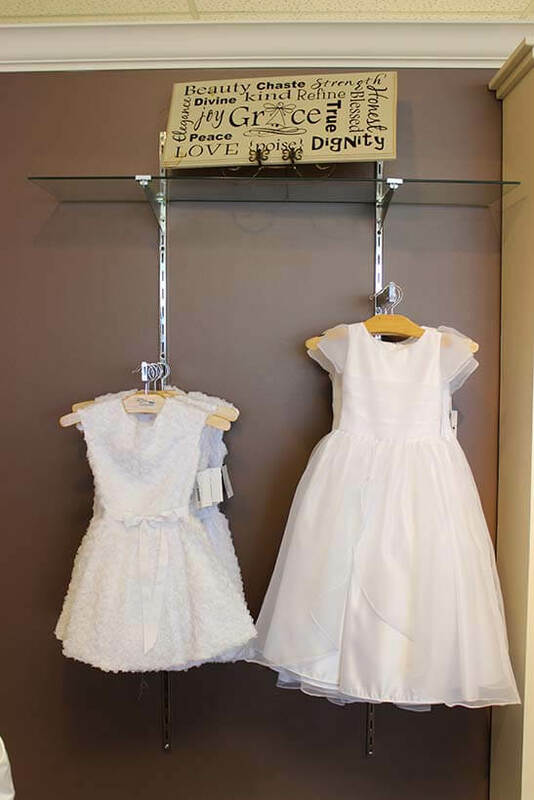 Baby Blessing dresses and outfits, Baptism dresses, Pioneer and Prairie Costumes that are approved for Youth Trek, Modest Sunday dresses, Busy and Quiet books. 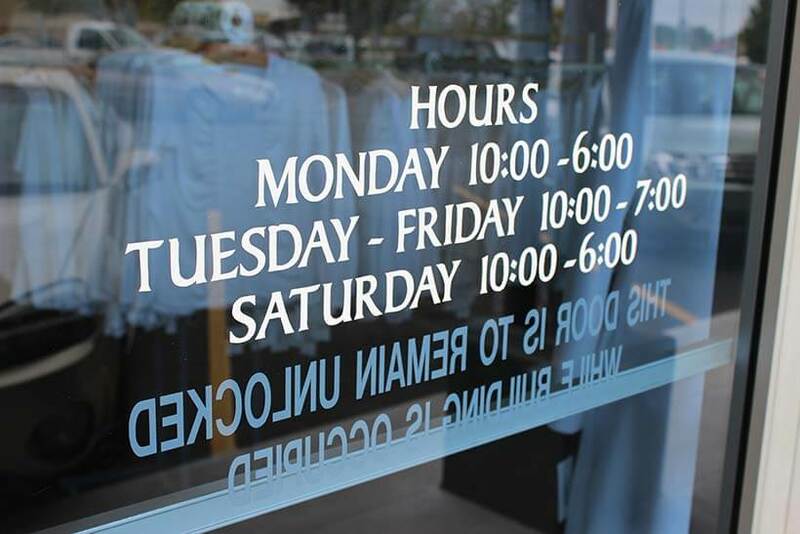 Our customers will have no problem finding our Murray location. 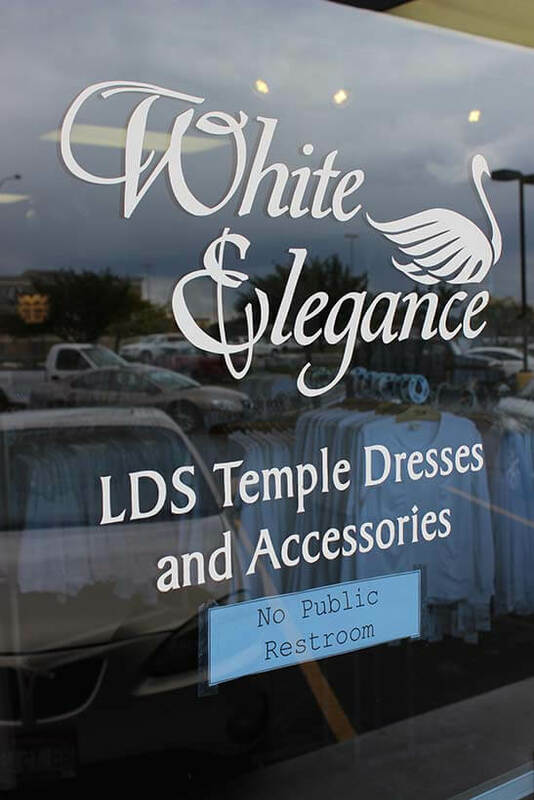 If you’re coming from the north or the south, just take I-15 south to I-215. 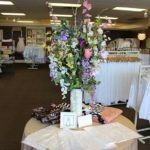 Go east on I-215 and get off on the State Street exit. 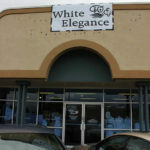 From there you’ll turn right and head east on 6400 South, which is also known as Winchester Street. 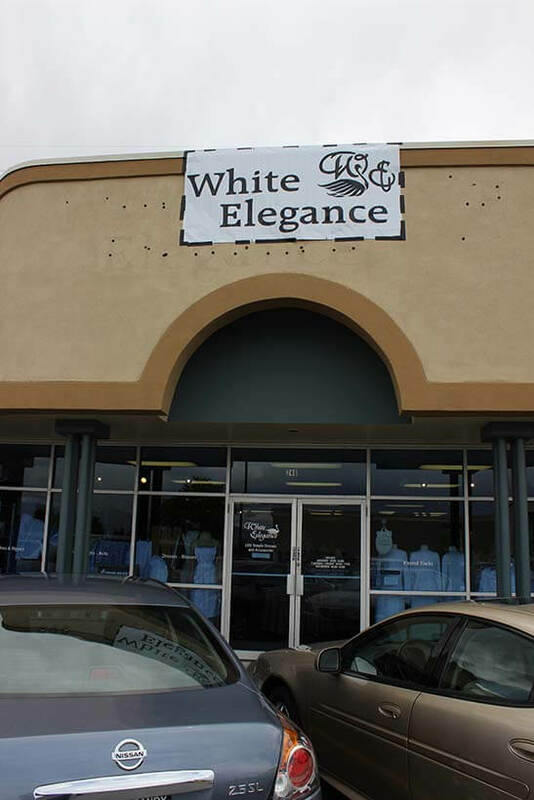 You’ll now be southeast of the Fashion Place Mall. 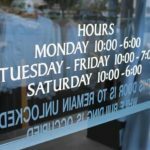 Next to our retail location, you’ll see Red Robin and Red Lobster in the east and Marshalls and Romano’s Macaroni Grill in the west.